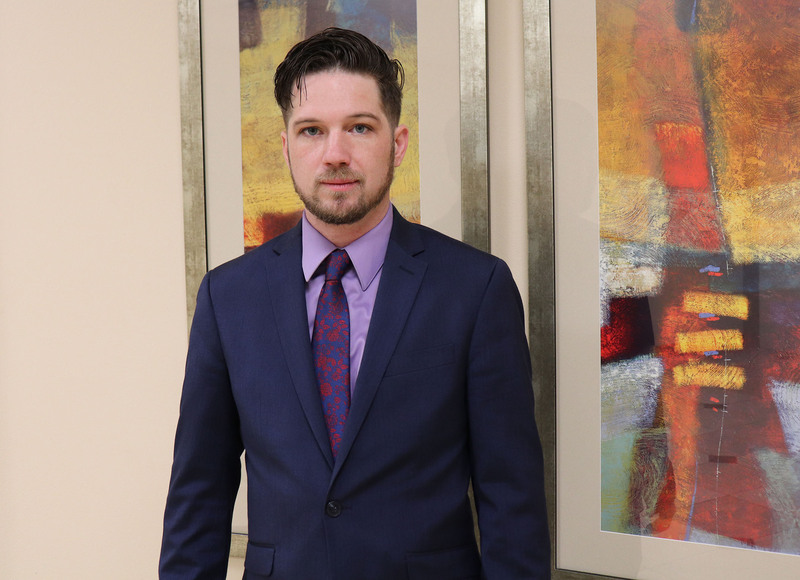 TEAM MEMBER SPOTLIGHT SERIES: Edward Zeigler | Lucio Marketing, Inc.
Meet Edward Zeigler, (who goes by Jacob is our office) is an essential team member here at Lucio Marketing Inc. We are very excited to have Edward on board our ever-growing team. Edward is a future entrepreneur and CEO. He came into the company eager to become an Account Manager and uses he Account Manager roll to invest in start-up companies with good ethical missions. With Edward tenacity and motivation he has been one of our top Account Managers in the nation. 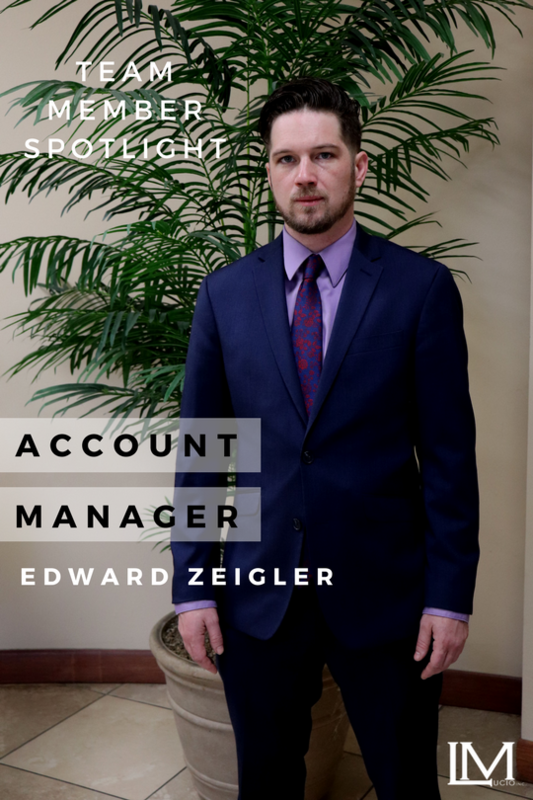 Edward has gotten multiple nation recognitions in the marketing industry, is a growing entrepreneur, has developed into a devoted leader, an outstanding Account Manager who is helping shape our business, and our featured Lucio Marketing Team Member this week in our Team Member Spotlight Series. Like all our Account Managers, the skill Edward brings to the team is greatly appreciated. A: A little over 7 months. A: My competitive edge makes providing for my family enjoyable. The manager-training program has also enhanced leadership qualities and professional growth in me to drive me to be a future CEO. A: Apart from an unlimited income, the nationwide networking and sponsored road trips make this an amazing career. A: My always-increasing personal growth has made me excited and passionate about all the lucrative opportunities available here. A: I enjoy reading, guitar, and boxing. A: Parks, mountains, lakes and the great outdoors. A: Together my social and negotiating skills have skyrocketed. My personal brand image continues to evolve and improve remarkably. Leadership qualities are also now imprinted to help and coach others to reach attainable goals. A: Our atmosphere gives all marketing reps a chance to improve everyday as we network and share successful habits and techniques to increase overall production. Music helps create excitement and impulse for killing it out on the field. A: Team nights have been loaded with more food than you can imagine while sharing enjoyable experiences out on the field. Bowling has also given us a chance to get competitive in a nostalgic light as it brings me back to my league bowling years. A: My most remarkable moment at Lucio Marketing was receiving recognition as top performer during black Friday sales week, as well as the $300 bonus. A: I prefer hard rock. A: Attitude is a muscle we must develop. A: Lucio Marketing has invested time and training in me, which has given me an attitude that cannot be bought. A: Come hungry, humble, and determined. If you want to find out more about Edward Zeigler’s work or about Lucio Marketing and what we do, follow us on our social media channels.